The company will construct a 400 Mbpd NGL pipeline (Arbuckle II Pipeline) which will create additional NGL transportation capacity between ONEOK’s extensive Mid-Continent infrastructure in Oklahoma and the company’s existing NGL facilities in Mont Belvieu, TX. 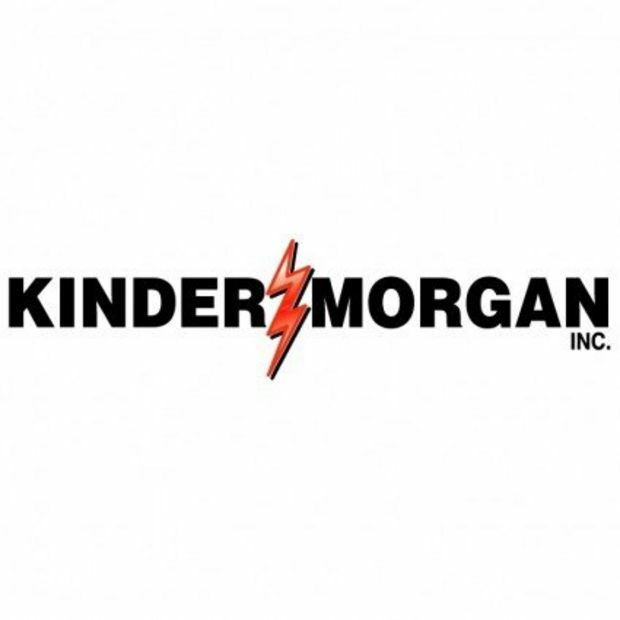 In addition, the company will construct a 125 Mbpd NGL fractionator (MB-4) in Mont Belvieu and a 200 MMcf/d natural gas processing facility (Demicks Lake Plant) in the Williston Basin. 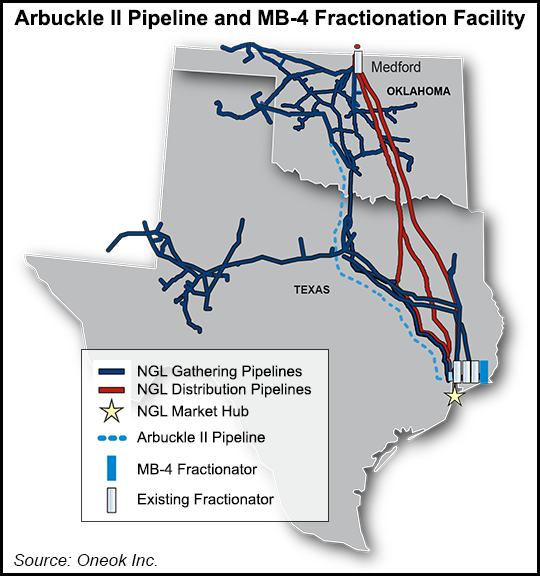 The 530-mile, 24-inch and 30-inch diameter Arbuckle II Pipeline is expected to cost $1.36 billion and will transport unfractionated NGLs originating across ONEOK’s supply basins and extensive NGL gathering system to the company’s storage and fractionation facilities at Mont Belvieu. 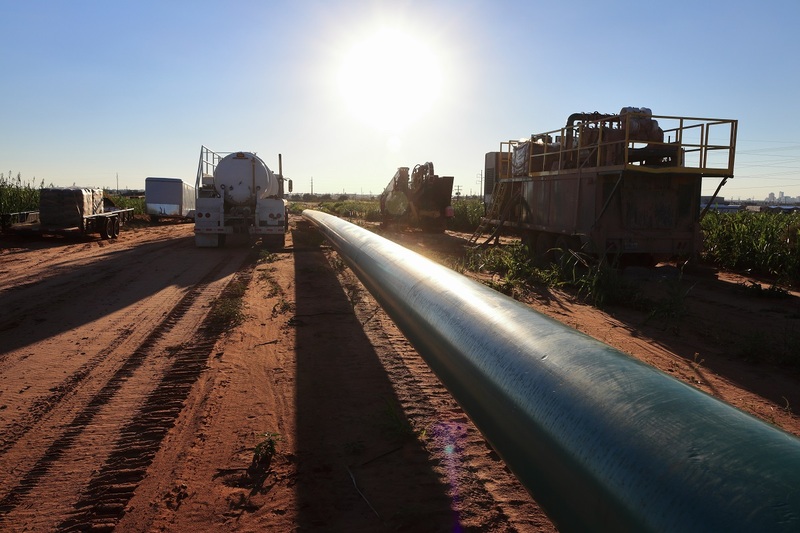 The Arbuckle II Pipeline is expected to be completed in first quarter 2020. The pipeline will have the capability to be expanded up to 1 MMbpd with additional pump facilities, which could more than double ONEOK’s current capacity between the Mid-Continent and Gulf Coast. The new MB-4 fractionator and related infrastructure, which includes additional NGL storage capacity in Mont Belvieu, are expected to cost $575 million and be completed in first quarter 2020. ONEOK’s total NGL fractionation capacity will increase to 965 Mbpd following the completion of MB-4.